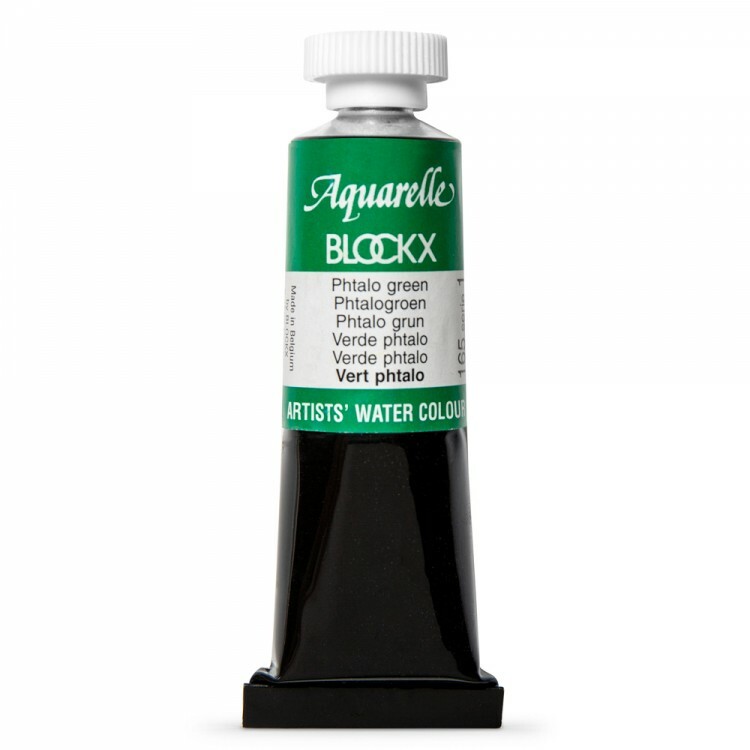 Blockx Watercolours are made using only lightfast pigments to insure stability because watercolour is a naturally fragile medium. 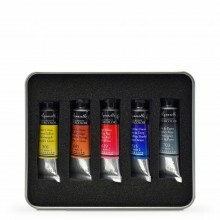 The most intense and brilliant pigments, which always can be diluted but never improved. A binding agent that facilitates the working properties. Made with the finest traditional ingredients but prepared with a modern formula for the needs of today's artists. Slowly ground on stone tricylinders to simulate the manual process and accentuate the individual quality of each colour. 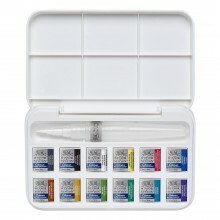 Blockx Watercolour Paints are available in 15ml and in Giant Pans made of ceramic and measuring 3.5 x 2.25 inches. These Giant Pans contain a large amount of paint and can be reused for mixing or storing watercolours.